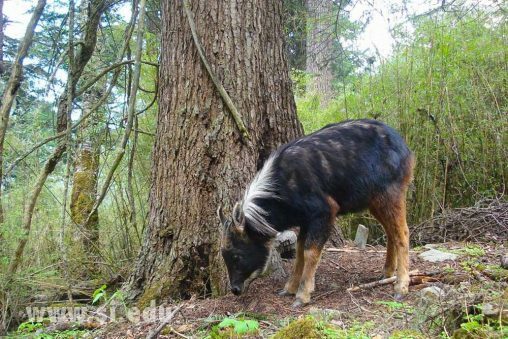 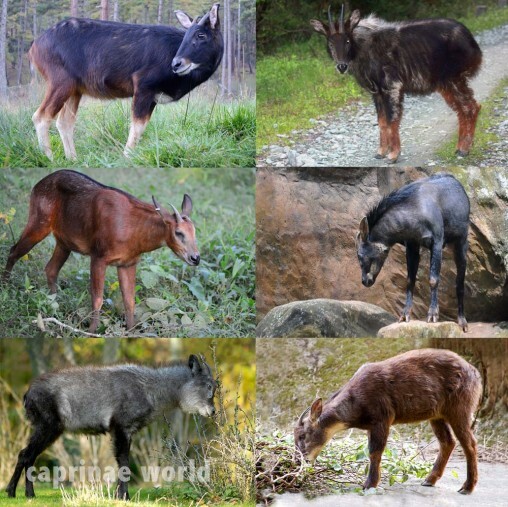 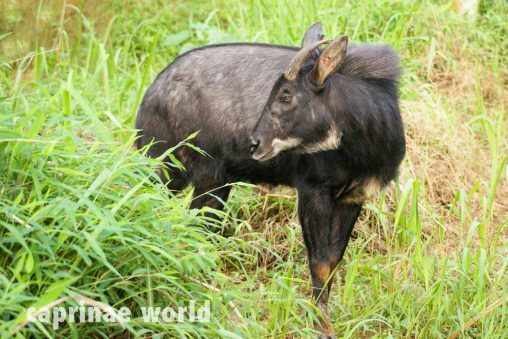 The Red Serow is almost a mythical animal. 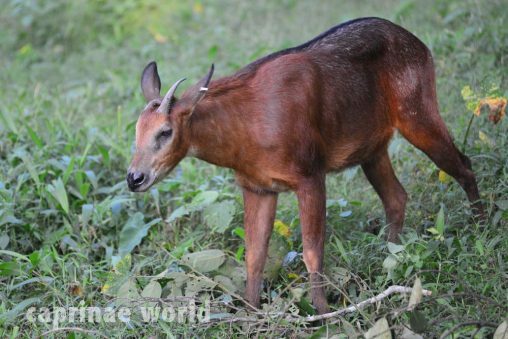 Very little is known. 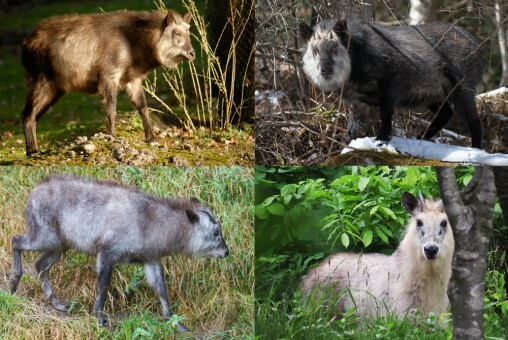 And it is definititly a candidate for a possible taxonomic split in the future. 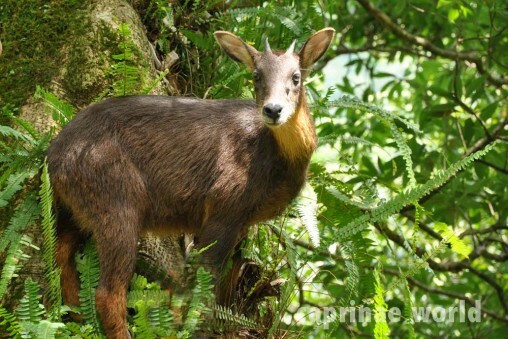 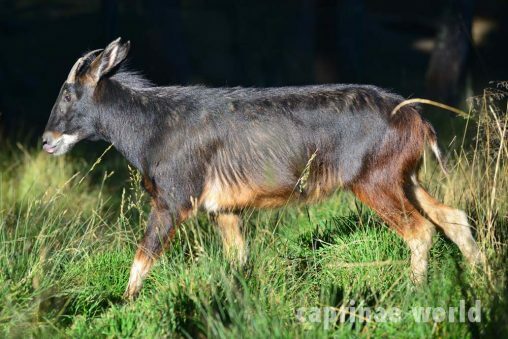 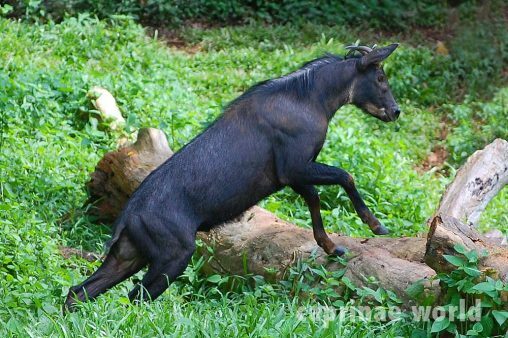 The Taiwan serow is the smallest member of the genus Capricornis and an endemite of the main island of Taiwan.